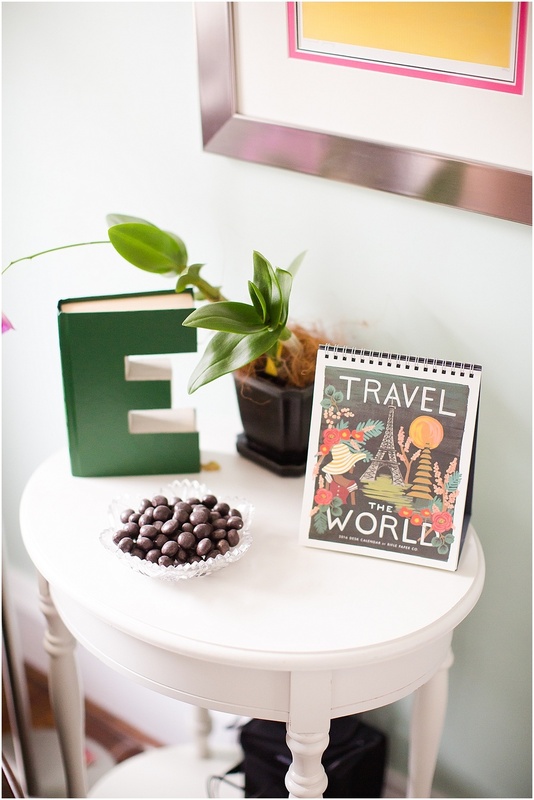 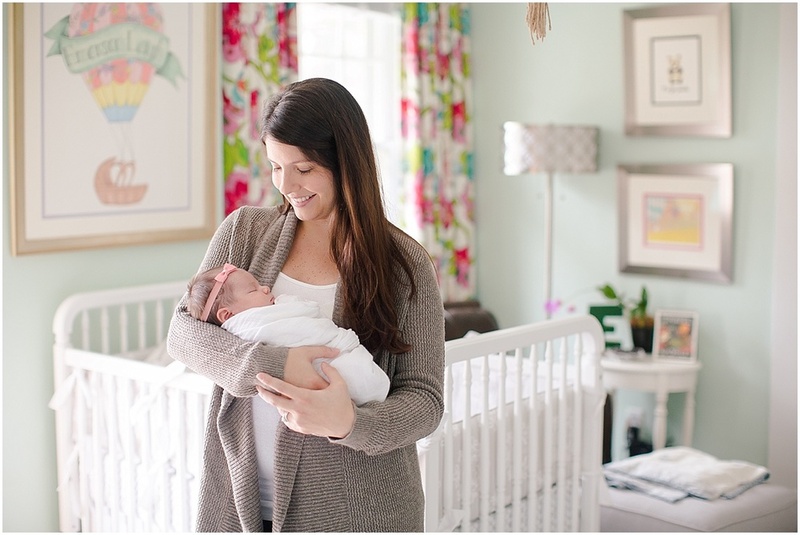 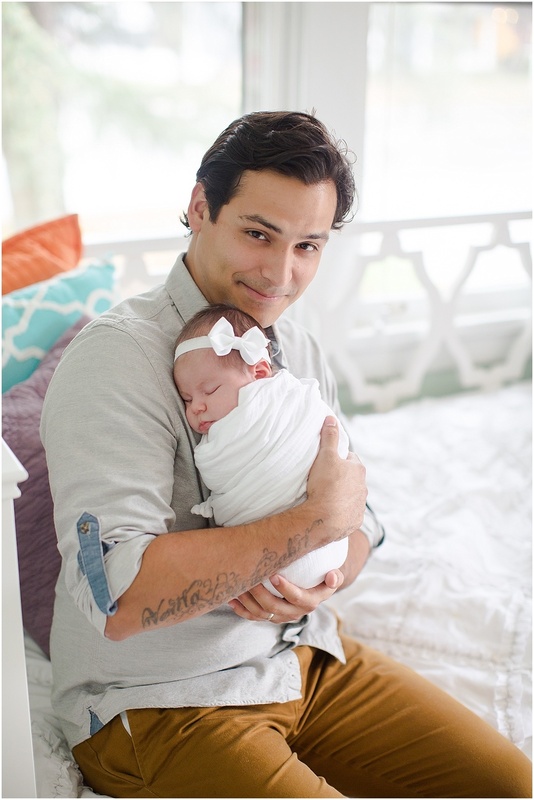 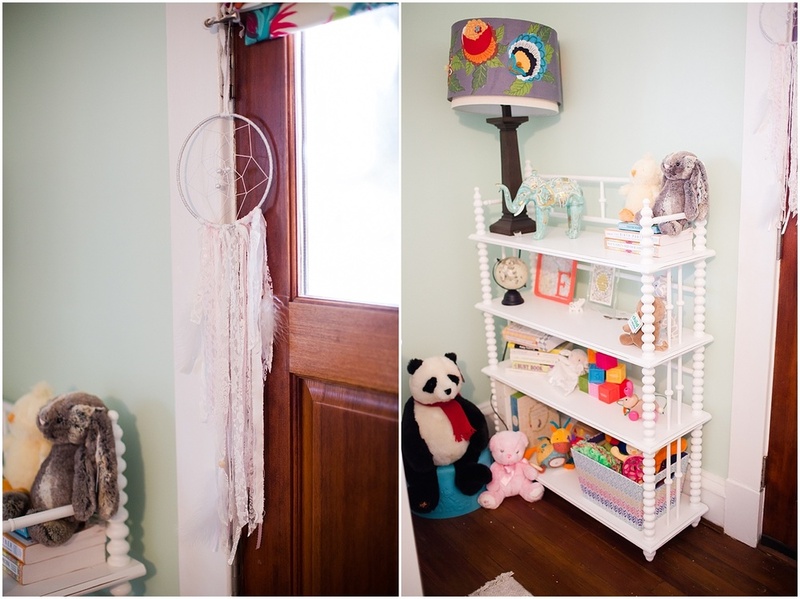 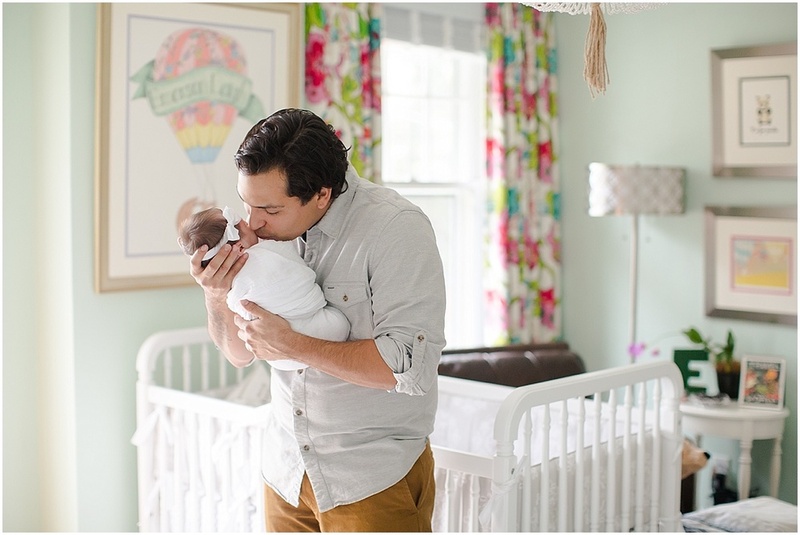 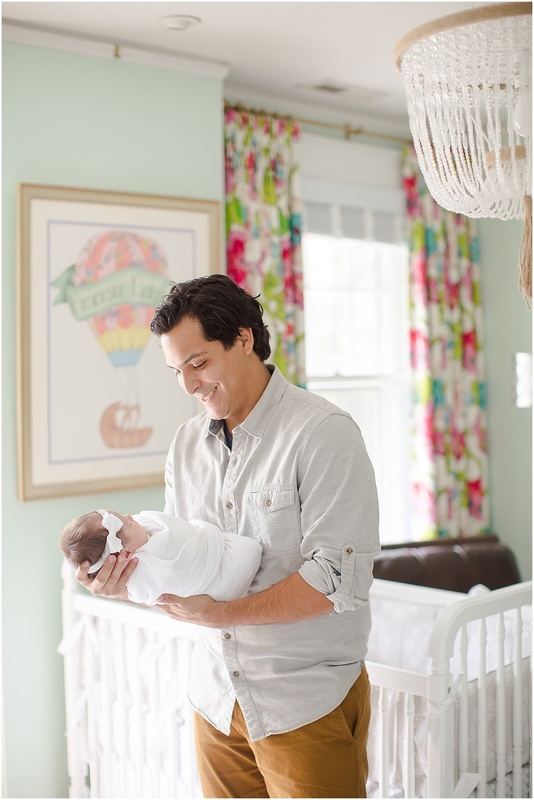 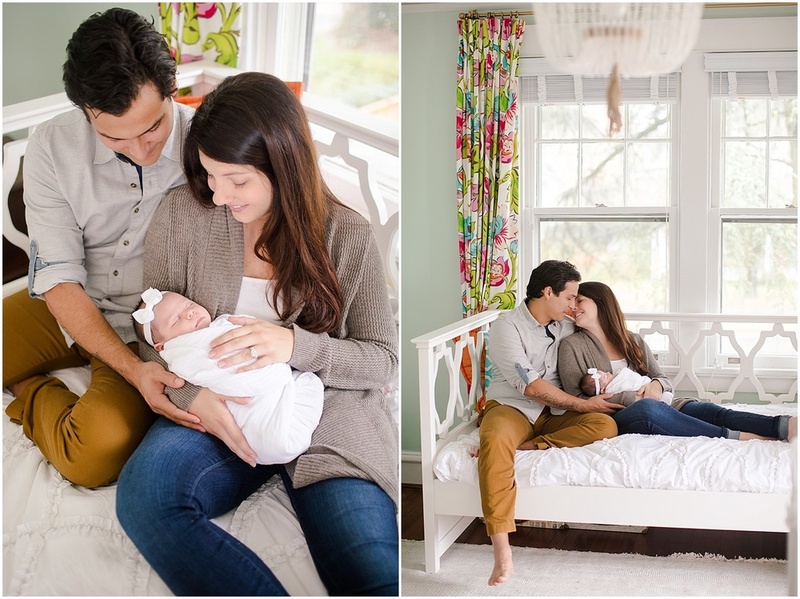 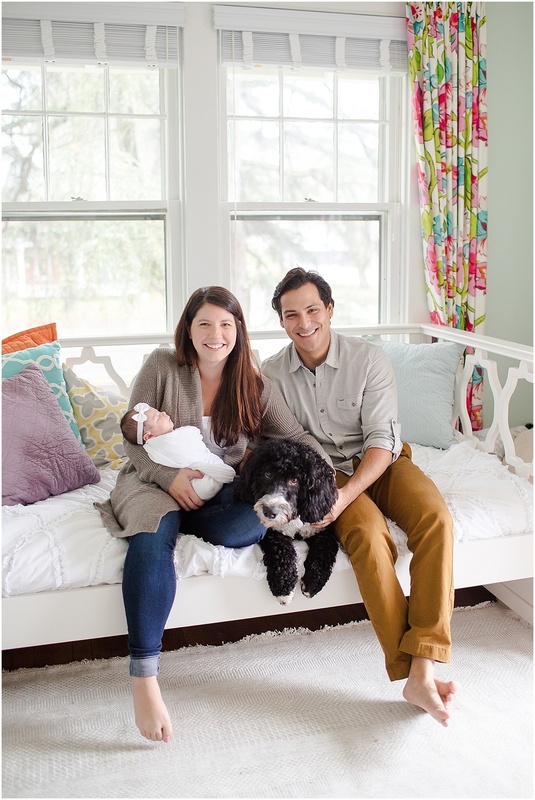 I am still swooning over these images from little Em's in home newborn session! 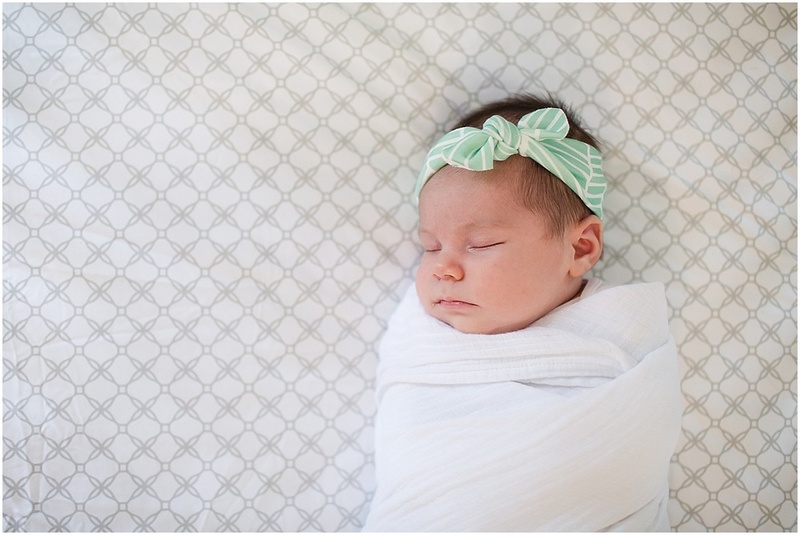 After capturing her birth (you can see that here) and getting to document just how adorable Sam and Charlie were with her a few hours into life I knew her newborn session was going to be one for the books! 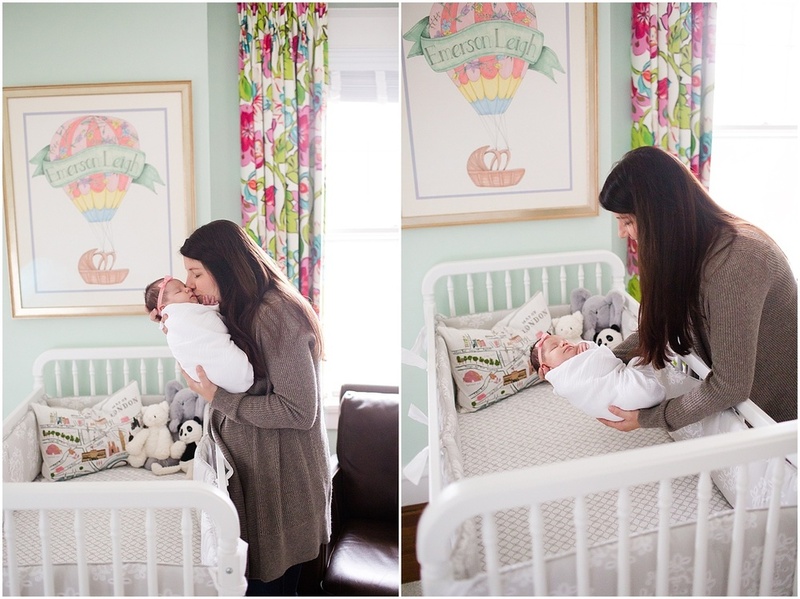 They were having some renovations done to their home so we decided to wait until Em was a little bit older and seeing her chubby cheeks + a decked out travel themed hurry were so worth the wait! 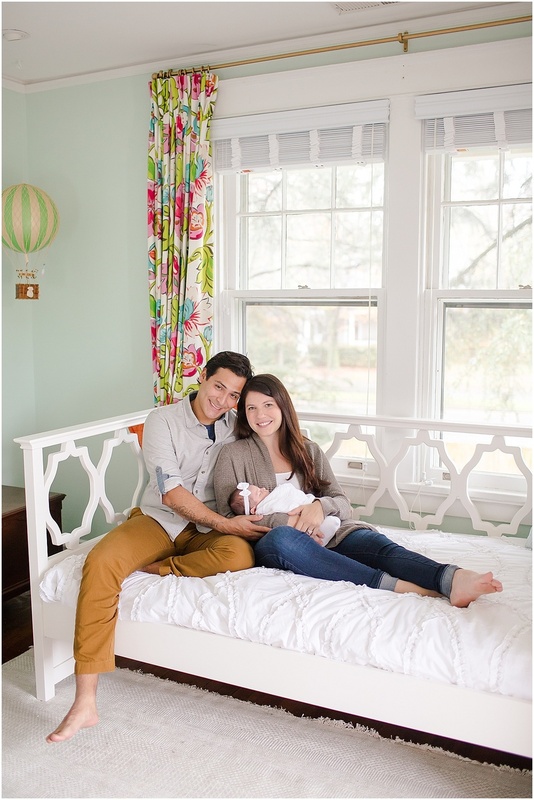 Here are my favorite from our session!